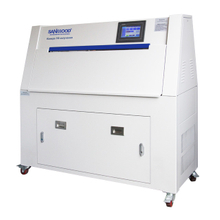 Guangdong Sanwood Technology Co.,Ltd was established in 1995, which integrated Taiwan and Japan technologies. research centres from global universities. 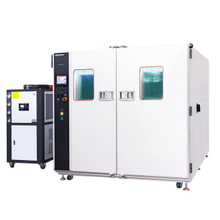 reliability environmental testing chamber industry. mass production,sales service,after-sales service, rent & lease,internal testing to import & export. 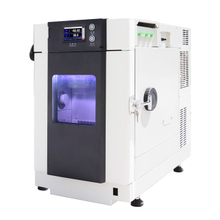 We dedicate to provide technologies and whole solutions with most secure and reliable environmental test chambers for our client.Achieved ‘National High-tech Enterprise’ award and became an CASC permanent member.Certified by ZRX with ISO9001:2015 and ISO14001:2015 and recently verified by Alibaba with Gold Plus supplier. Our valued clients included but not limited to: Science & Research,Military Industry,National Defense,Universities & Colleges,Quality Inspection,Automotive,New Energy,Batteries,opto-electronic,AI,Precision electronics,electrical tools,medical,telecommunications.With clients points of view and demands-orientation,we consider every details in our product research & development and after-sales service to pursue a spirit of best-of-the-best and sustaining improvement. With clients from more than 40 countries and regions,domestically and internationally we setup many branches and after-sales service teams to give our clients 24/7 services. 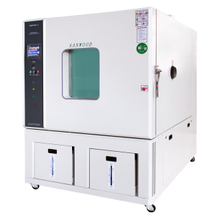 Under the circumstances of comprehensive competition and rapid market change,Sanwood still can expand and become a leading brand in providing environmental test chambers and whole solutions with reliable reputations. 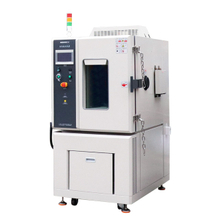 We will devote our long last life to achieve a hundred-year enterprise,a respectful enterprise and a reliable partner for manufacturing of all environmental test chambers.